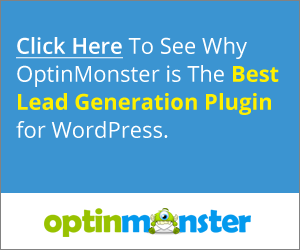 WordPress is the most popular blogging system today on the World Wide Web. Out of the top 10 million websites WordPress was used by more than 25% of them as of November 2015. Below is a list of what we call the sum of the top hosting companies that offer dedicated and/or managed website hosting services for businesses who want premium WordPress hosting. Each have something unique to offer depending on each business’s particular needs, so its worth browsing through their websites to see which one suits you. WPEngine offer five different hosting plans starting from $29 a month. They offer 24/7 support, malware scanning and automated daily backups so you don’t need to use any third party apps like BackupBuddy or Sucuri if hosted on their platform. All packages include unlimited data transfer and can be easily upgraded if needed. We use WPEngine here at WPMaintain for our website as well as our clients’ websites, and couldn’t be happier. Their support has been excellent and the extra features built-in to the hosting platform has saved us time and money. One of our favourite features is the staging environment that every website hosted with WPEngine gets. It basically means you can clone your website to a testing area to play around with new themes, new plugins, test updates and new layouts before deploying them on the live version. 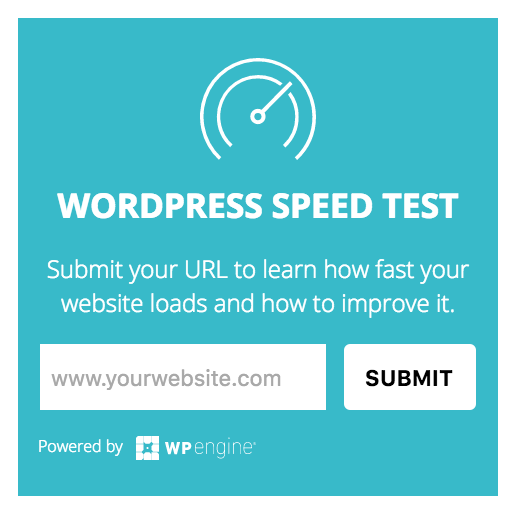 This is especially handy for testing WordPress and plugin updates, ensuring you don’t break your website if an update causes something to become incompatible or cause a conflict. The dashboard is user friendly and adding features is easy too. We added an SSL certificate to our website which took all of 30 seconds to configure, with WPEngine taking on the bulk of the work involved. Pagely claim to being the best WordPress hosting provider, from having the best technology, the best clients and even having the best employees! They offer six different types of plans starting at $64 a month, scaling up to a $1,799 a month. . Like most good hosting companies, they have a 24-hour online support team to help you out whenever you need them. Synthesis have four plans for you to choose from starting from $47 a month. Their plans are: Standard, Professional, Advanced and Enterprise and they also provide you with various security and marketing tools which are displayed on the WordPress admin panel, which are exclusive to their customers only. If for any reason you aren’t happy with the service they also offer you 30 day money back guarantee so you can try out the service with no risk. SiteGround offers three packages starting at only $3.95 a month, but be careful about going for the cheapest option. We recommend you choose a managed hosting option if you’re in business and your website is an important marketing tool. SiteGround gives you the option of live setup assistance if you feel that you need help getting started. They also have extra services such as domain registration which other hosts like WPEngine don’t offer.